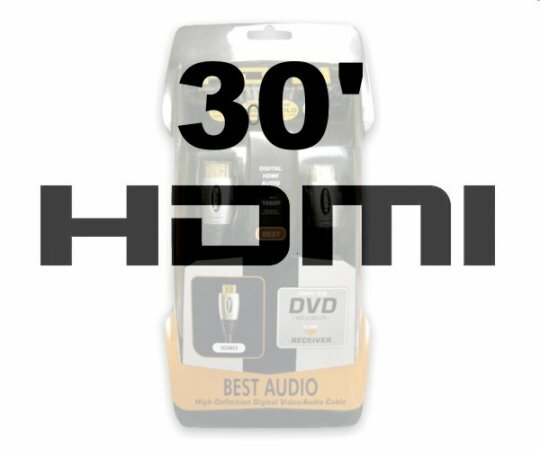 6ft HDMI to HDMI Male Cable. Channel Master 6" HDMI to HDMI Male Cable High Quality HDMI 1.3 Cable 6ft by ChannelMaster, crystal clear with this cable. Why pay big bucks for the big screen experience? Get the EXACT same experience as cables sold elsewhere for $100 or more. 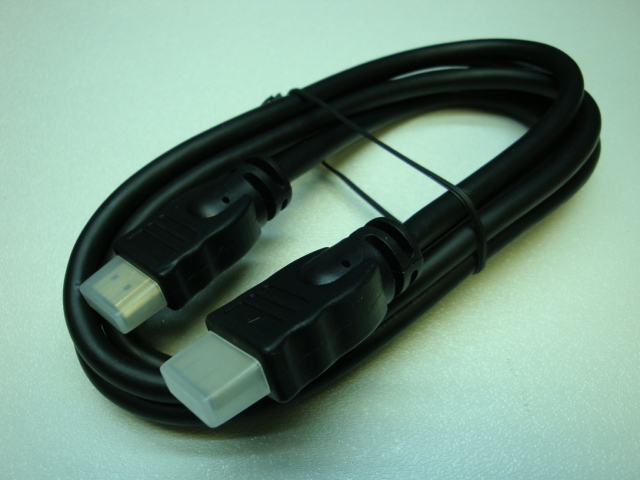 High Quality HDMI 1.3 Cable 12ft by ChannelMaster, crystal clear with this cable. Copyright 2007-2009 GeoSat Electronic. All rights reserved.